I face this problem a lot. I never find relevant stats for a research at a flash bolt speed. It takes a search phrase and some patient and calm fishing before the desired figures can be pulled out. Information like statistics should be readily available. The figures and decimals are intimidating enough and then if searching for them becomes a task, one would rather skip it. Figures are important for your business (and mine). A comparative study, an emerging trend, a success formula are all simplified into math. All complex sciences are proved and then approved by the simplicity of Math and Statistics. We love things simplified at VWO, so we bring you a compilation of all relevant eCommerce statistics . Some of them might even surprise you! Related Post: 5 Consumer insights from VWO eCommerce Survey. 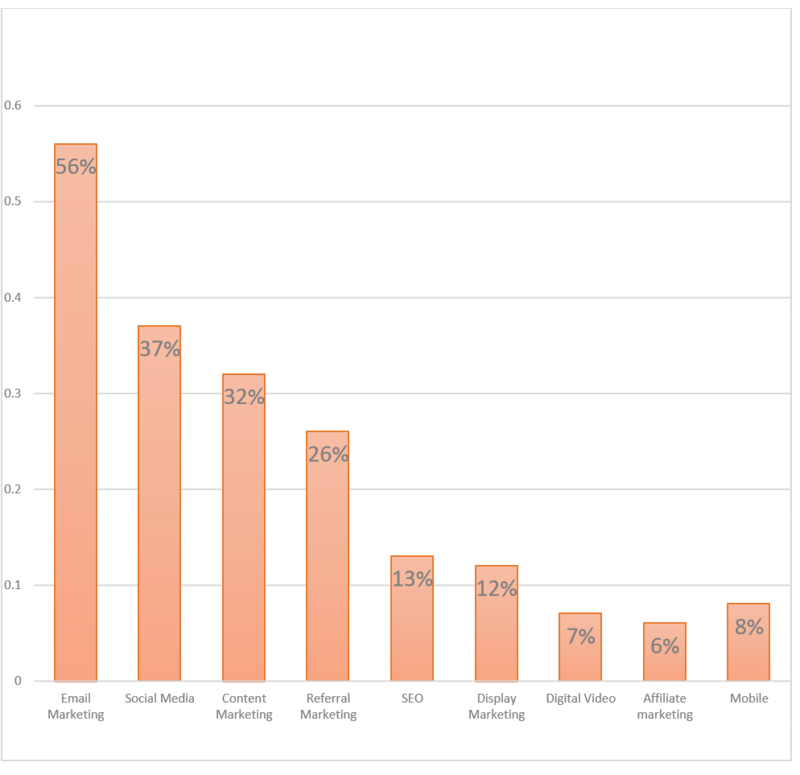 The average online conversion rate for the year 2014 was 2.95%. Books are the best-selling commodity online (a projected 600 million in the year 2014 followed by electronics and computer goods). On an average an internet user in China is 25 years old. 33% of sales in UK occur after 6 pm. Online sale makes 30% of UK’s economy. Average order value in the united states for the fourth quarter $108.73. Most common form of payment in Russia is COD. Even though only 28% of small business are selling products online, over half (57.4%) of the US population shops online. This also implies that 72% of SMBs are not operating online in the US. 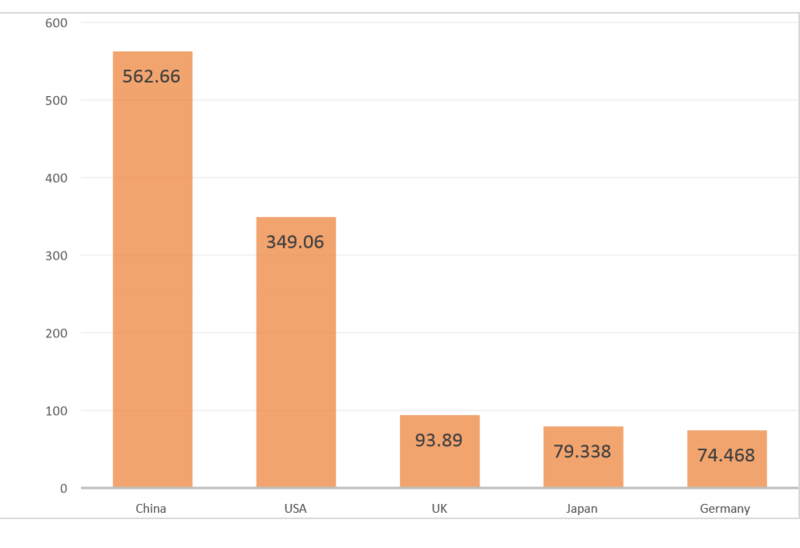 The biggest emerging eCommerce market is India. The Millennials (18 to 34 year old age group) contribute the most to online sales, the average spending per user is $2000 (annually)! Even though they earn less than the 40 to 50 year olds. 43% profits come from retained customers for average eCommerce stores. The margin increases to 80% for best in class. Only 42% companies are able to measure CLV (Customer Lifetime Value) accurately. It isn’t surprising that a regular customer is preferred by businesses. The catch is that you have to retain one to make one. Still customer retention costs less compared to customer acquisition. 44% companies focus more on customer acquisition then customer retention. 16% focus more on retention. Only 40% focus equally on both. Here’s a little statistical insight that shows how pricey an affair acquisition is. 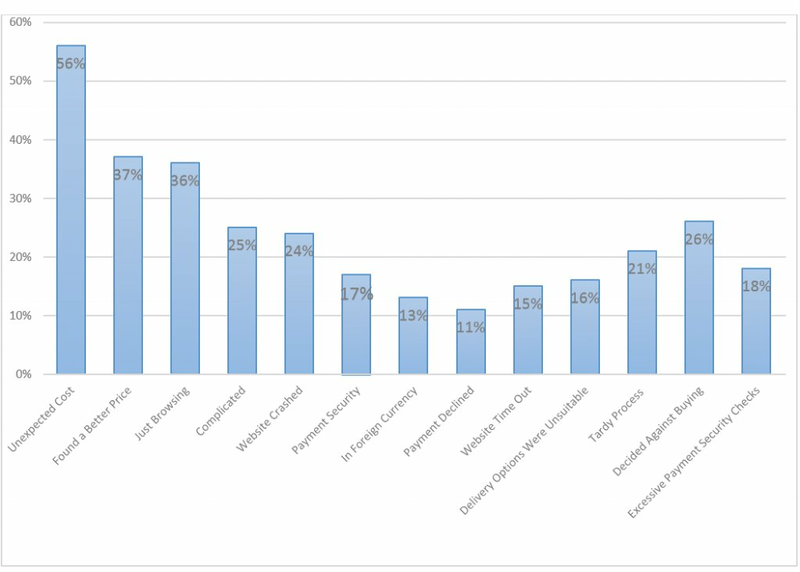 A survey by Marketing Sherpa compared the mean acquisition costs of companies and then averaged them out in three classifications. This classification was based on if the customer acquisition cost were steady, rising or falling. Notice that the companies that were counted in the ‘Steady’ group, had a high customer acquisition cost as is seen from the mean figures . The 15% that observed a fall had low customer acquisition cost anyway (could be that they are already huge in terms of customer base) . Thus, the overall trend shows that the acquisition cost is either steady (and huge) or rising for most businesses. A lesson if you are not able to retain your customers is that the new ones are not coming easy. Probability of selling to a new customer is 5 to 20%. Probability of selling to existing customer is 50 to 70%. It can’t get any clearer, the numbers say it all. Retaining your customers gets you profits and saves you costs. Old brings Gold, the probability of selling to a seasoned customer is 50 to 70 percent. Customer acquisitions and retention both require a strong marketing strategy. With businesses growing online, Social Media is replacing hoardings and billboards. A lot of potential customer base is redirected to eCommerce sites though social media. Most Effective Digital Marketing Methods. 75% of consumers were willing to buy something after receiving a promotional email of some sort, in China. 72% Millennials are favorable to re-targeting by sites. Millennials are also the group that spend the most online. A mobile site would get you half of your traffic, though not most of your conversions. While it’s easy to browse through products on mobile phones people prefer desktops for security reasons. Mobiles now account for 50.3% of the entire traffic online. 9 million Americans have purchased, at least once, on a mobile device. February 2015 the recorded sales on mobiles was one-third of the total for the fourth quarter of 2014. Browsing eCommerce stores is the new window shopping. The Millennials shopping on their smartphones view it as entertainment. The Millennials spend the most online. They are favorable to re-targeting, they contribute the most to the online but they are most likely to abandon carts as well! While this may sound like a paradox, it’s not. Read on to know more on why they eCommerce’s most coveted customer base. 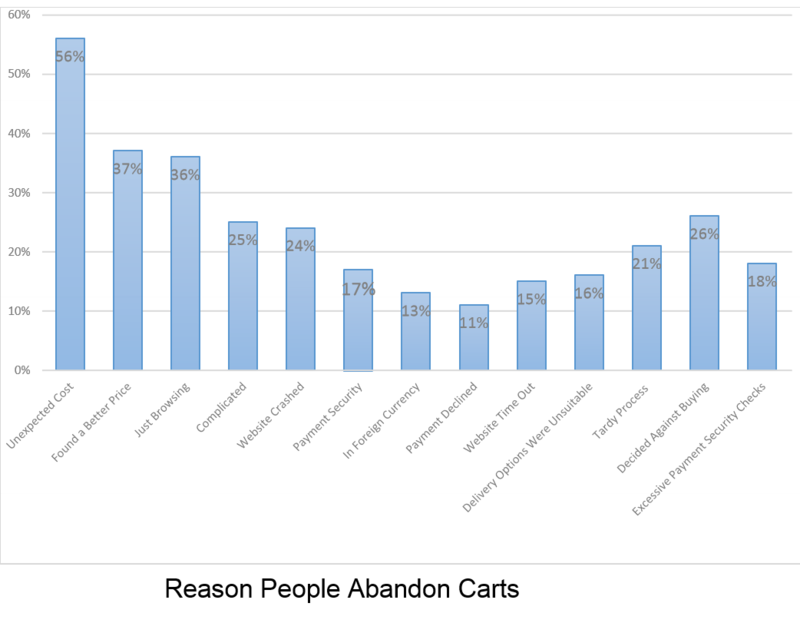 69% is the measured abandonment rate for carts. Which age group abandon their carts the most? 18 to 34 year old.The Millennials are an impatient lot and they may be browsing about aimlessly. But high rates of cart abandonment can not be blamed on the young and the reckless alone. In fact unexpected costs cause most of the cart and buyer fall outs. 72% of Millenials who were offered discounts claim abandoned carts. Re-target with discounts to them. Related Post: The Mega Guide to reducing Shopping Cart Abandonment. In 2014 eCommerce orders coming from social media grew a staggering 202%. 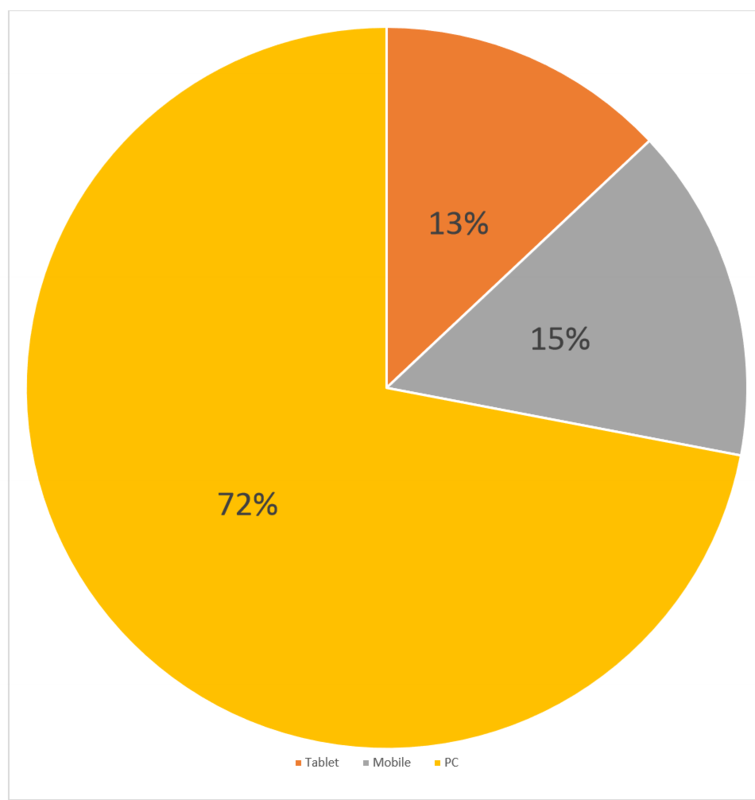 Facebook also makes 72% of the ID logins in eCommerce. (Year 2014). Facebook also has the highest Conversion rate 1.85% of the overall traffic. Reddit increased traffic to eCommerce by 152% from 2012 to 2013. 84% people see reviews of the product on social media before purchase. Your customers matter the most to your business. Their opinion matters the most to your potential customers. If you get positive reviews from your buyers or if you are recommended further by existing users, it does wonders for your reputation. You may want to upscale your customer service. It’s no longer about addressing customer woes. It’s about making customers go wow. A couple of recommendations would be more effective than marketing campaigns that are known to blow their own trumpet. 85% consumers read more than 10 reviews. 72% consumers trust a local business more if the reviews are positive. Consumers are 2 times more likely to share bad customer reviews than good ones. It takes 12 positive experiences to nullify one negative experience. Anything between one in three negative reviews online deters shoppers. For every complaint 26 customers have remained silent. 45% of consumers will abandon online transaction if questions or concerns are not addressed. 89% customers have stopped doing business with companies after experiencing bad customer services. 68% of customers that left these negative reviews got an adequate response. 18% of these people became loyal customers as a result. It’s no longer about addressing the woes. It’s about making customers go WOW! Related Post: Customer Review Widget Increases Conversion by 58.29% for eCommerce Website. It’s easier to spot trends and test them as thesis when you have the data to back you. Now that you are equipped..go conquer! Instead of 40% of the world’s population has “bought” online, don’t you mean the percentage of the world pop that has “gone” online? You are right only 40% of the wolrd’s population has access to the internet (to be precise 42%). Out of those 40 percent, 40 percent people have shopped online which is around 1.2 billion people.Hence the figure. Thanks for noticing! That’s a very powerful insights. Some are a bit shocking but most of it is predictable. Very good Mr Aditi Gupta, keep it coming. Thanks! Hope to bring you such insightful posts in the future as well. Just a general comment I think It would be very very useful to add a time stamp to this type of articles since this type of numbers are very relevant to a specific time frame. We will always try and get you the most relevant data there is on the internet.